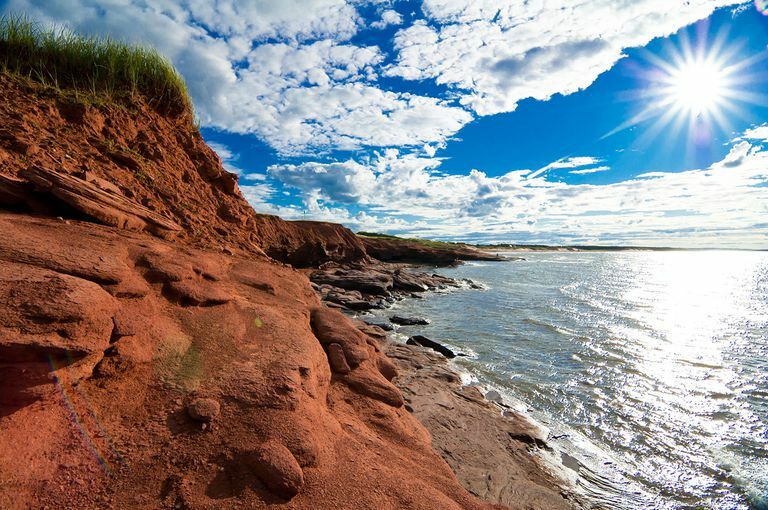 The smallest province in Canada, Prince Edward Island is famous for red sand beaches, red soil, potatoes, and the irrepressible Anne of Green Gables. It also is known as the "Birthplace of Confederation." The Confederation Bridge which joins Prince Edward Island to New Brunswick takes just ten minutes to cross, with no wait times. Saskatchewan: They Say It's Easy to Draw; Hard to Spell! At What Age Can You Legally Buy Cigarettes (and Smoke) in Canada?